When it’s cold, your fingers are more susceptible to getting cold. 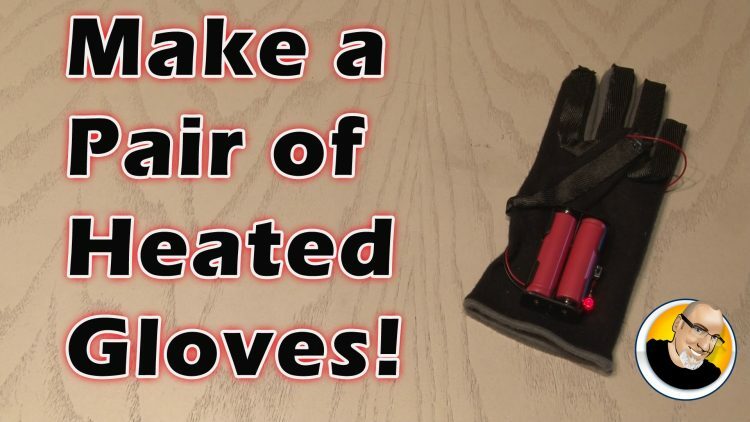 Solve this winter time problem by making a pair of Heated Gloves. ← $5 Mini Camera Dolly!